SENSATA (KLIXON) - Peerless Electronics Inc.
- Sensata Klixon authorized stocking distributor online e store is open 24/7! 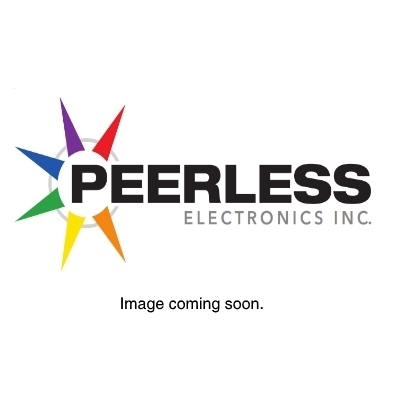 - Peerless Electronics, Inc. has been an authorized distributor for the Klixon product line since the 1950’s. - We carry a full array of circuit breakers for aircraft, heavy duty vehicles, battery chargers, simulators and other rugged environment applications.